Eureka Community Services Blog and Events – Page 70 – Formerly "Eureka Parks & Recreation;" still the place to find out everything going on in Eureka! Did you ever wish you could #PlayLikeGeno? Now’s your chance! Sign up for the 1st Annual “Play Like Geno” 3 on 3 Tournament, being held Oct. 22nd & 23rd at the Adorni Center and Municipal Auditorium in Eureka, CA. The tournament is sponsored by Eureka Parks and Recreation, and will honor the memory and Legacy of Gene Cotter, with all proceeds going to his wife and two children. There is a maximum of 4 players per team, and each team is guaranteed a minimum of three games. Please go to basketballjonescamps.com to get started. Space in the tournament is limited, so please get your team together and sign up soon. Children will learn the fundamentals of basketball through drills that focus on dribbling, passing, basic plays, and teamwork. Between drills youth will also play team building games, make crafts, and have opportunities to eat lunch and have snacks throughout the day. Youth will be provided with two snacks but will need to bring their own lunch. Participants should come wearing comfortable clothing that include tennis shoes, shorts, track pants, and sweatshirts. It is recommended that children have both warm and cool clothing to adapt to changes in activity level. Worried about staying on track during the holidays? We will take a non-judgmental look at the behaviors we do that get in the way or our success, especially during this busy time of year. We’ll figure out what we get from them and how to get those benefits without the pain of the side effects. If you have ever promised to get fit, lose weight, stress less, or just lead a healthier lifestyle – and you didn’t stick with it – this monthly, uplifting, powerful, interactive session is exactly what you need! Powerful coaching and direction from professional motivator, Scott “Q” Marcus. The next session is Saturday, November 19, from 10AM-noon at the Adorni Center. We will take a look at getting through the holidays. The Sequoia Park Zoo and Foundation invite the community to come celebrate International Red Panda Day, a FREE day sponsored by the Times Standard, on Sunday, September 25th. From 12 noon, Red Panda fans can enjoy Red Panda-themed activities for all ages, including a coloring competition (sponsored by the Times Standard), mask making, red panda feedings and paw painting demonstrations, keeper talks, trivia and a raffle. All proceeds will go to the Red Panda Network. Adorni Center now has Best Family Rate Anywhere! The lowest and most inclusive family rate anywhere is now at the Adorni! Period. End of story. Nothing more. Why are you looking here? You’ve seen the whole thing. It’s really that simple. What do you all get? Continue reading Adorni Center now has Best Family Rate Anywhere! Posted on September 15, 2016 January 20, 2017 Author scottqmarcusCategories Adorni CenterTags 25th anniversary, adult events, body combat, buddy pass, fitness classes, pickleball, sep2016, special announcement, team sports, yoga, zumba4 Comments on Adorni Center now has Best Family Rate Anywhere! This update changes the start date from 9/14 to 9/21. This fun class is designed for your children to discover their talents, build confidence, make friends and learn the value of teamwork. Children will learn audition skills, scene work, perform monologues and more. Family and friends are welcome to watch the final performance. This update changes the dates to start on Monday 9/19 from 9/12. This fun class is designed for your child to discover his or her talents, build confidence, make friends and learn the value of teamwork. 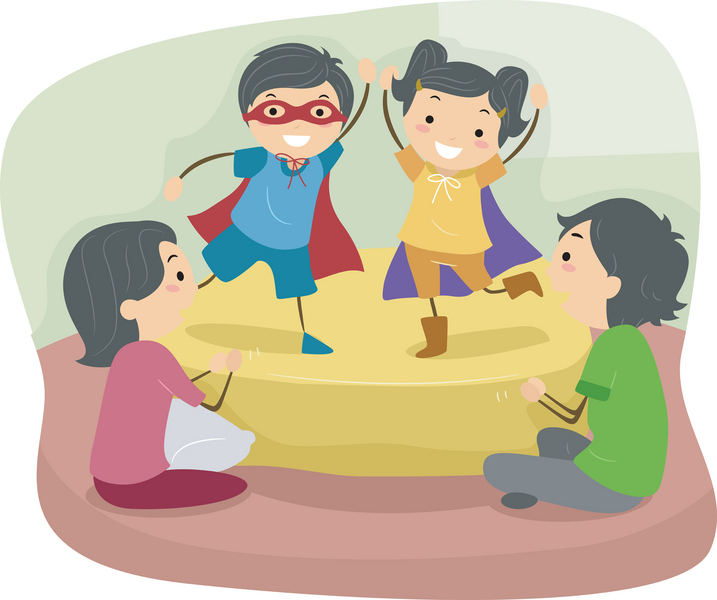 Through IMPROV theater games and basic IMPROV acting techniques, your child will gain acting, storytelling and comedy skills. Location: Play Room @ John Ryan Youth Center 1653 J Street Eureka CA 95501. Cost for either class is $45.00 for Eureka residents and $46.00 for non residents.